Although ACTIVE Network’s cycling software isn’t made of carbon fibre, it’s just as strong and flexible. ACTIVE’s cycling and race management software is designed to automate and streamline even the most complex online race registration process, enabling you to spend more time and energy creating a great event experience for your participants instead of getting lost in paperwork. 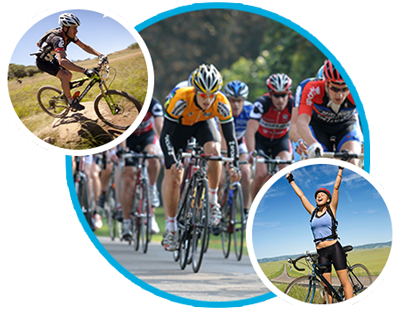 Integrate Social Media Tools – Cyclists are able to “like” and “share” your event when they register, promoting your event on ACTIVE.com as well as their chosen social media channels such as Facebook or Twitter. 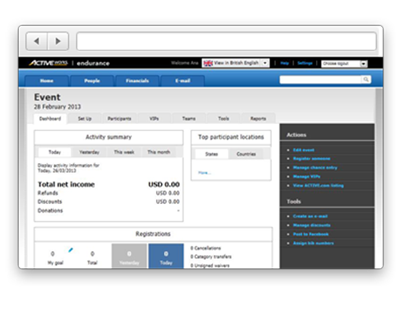 Email Marketing - Drive race registrations by sending automated, targeted emails to your database. You can segment your lists in the system and schedule updates and confirmation emails. 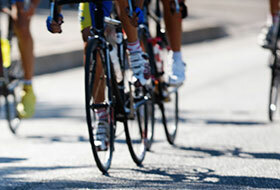 Our marketing resources have proven to help get more participants to register for cycling events. 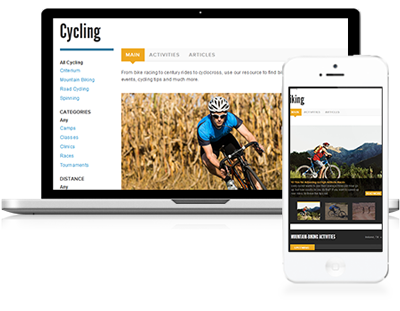 Successfully manage all aspects of your cycling event with online race management software that’s built for cycling events. Give your cyclists an experience that is unique, inspire loyalty, and cut down on your workload. Free Mobile Event APP – Eliminate time consuming emails and phone calls by allowing participants to edit their registration information and access up-to-date event information on the go from their mobile device. 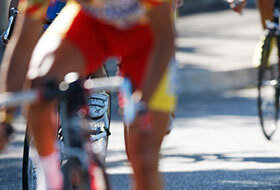 Custom Training Plans – Engage your participants and get your cyclists prepared for your race. Whether you’re organising a children’s race with training wheels or catering for the pros, ACTIVE’s technology can help you win the loyalty of your participants by strengthening your brand.